Hello and welcome to my teaching page. This is where you can find out a bit about what I offer teaching wise. 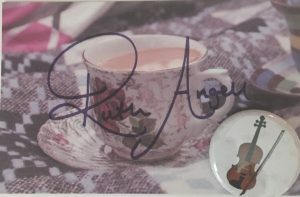 My small private business is based in Selly Oak, Birmingham UK where I teach violin & voice from my home. Whether you are looking to learn as a beginner or as an established player I can offer a tailored teaching experience for you. 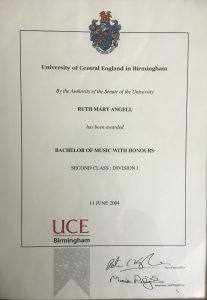 I have many years of teaching experience privately and have been with the Birmingham Music Service for 9 years so far. 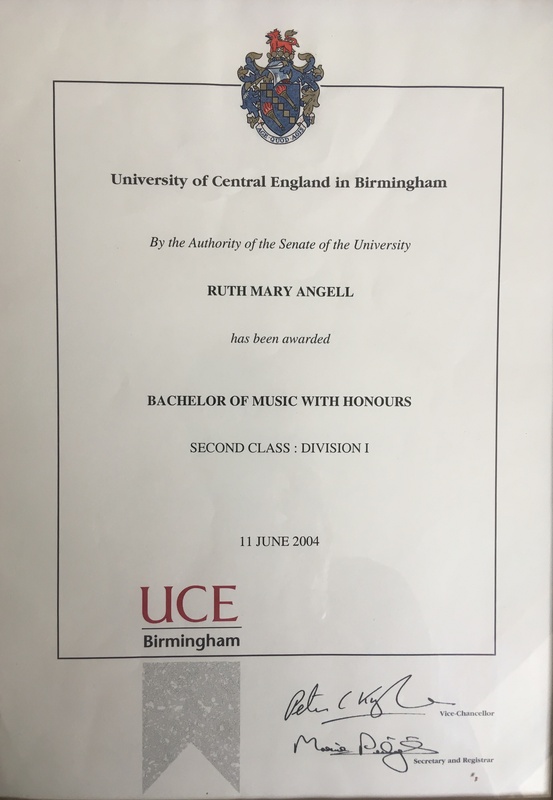 I have a 2:1 degree from the Royal Birmingham Conservatoire in Music and all ages & abilities are welcome. 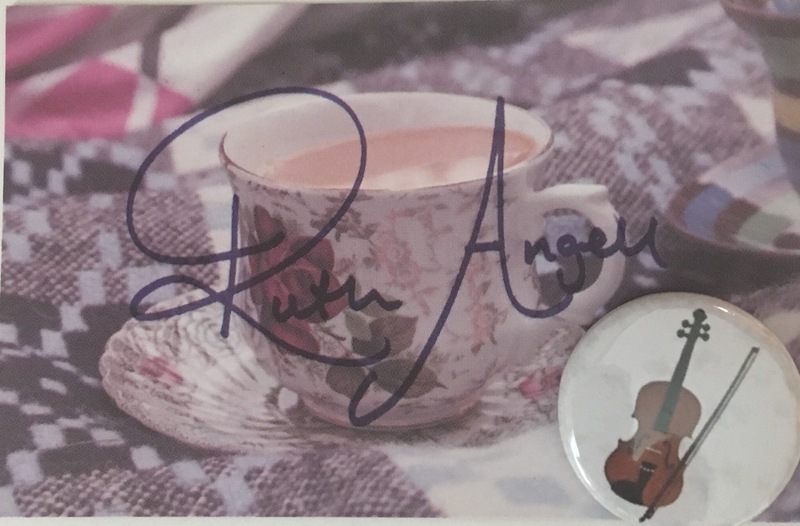 I am able to enter students for exams with the Associated Board of The Royal Schools of Music (ABRSM) exam board and have done so very successfully for many years. I can also do Trinity board. If taking exams is not for you then come and learn for fun, folk, classical, jazz. I can find something to suit you. A typical lesson would be in my home, relaxed and very much led by you or your child. I like to start off beginners by using the Suzuki method material and ethos. I am not Suzuki trained but very much lean towards this way of teaching. If the student has difficulty reading the music then we learn aurally and take the music at the students pace. If you are doing exams then the material comes with a learning CD to take home so that practise is made more fun and the student has a really good idea of where they are heading performance wise. Parents are welcome and encouraged to stay in lessons so that they can support their child with practice at home. For my rates and any other questions please contact me via the contact form on here Contact Form or send me an email at [email protected] and I will reply as soon as I can. Testimonials from Parents and students. I HAVE A FEW SLOTS LEFT BUT THE LIMITED SPACES ARE RUNNING OUT!